The Museum of Arts and Design in New York announced that Christopher Scoates has been named the institution’s new director. 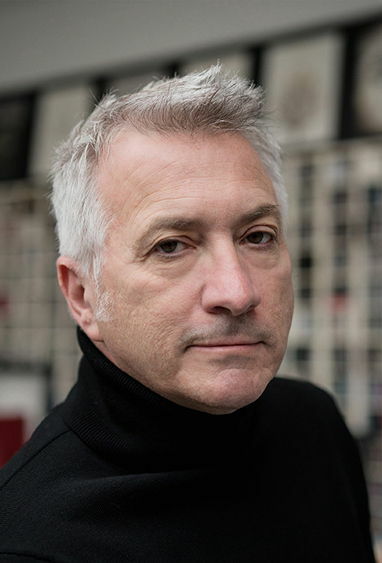 Currently the head of Cranbrook Academy of Art and Art Museum in Michigan, Scoates will join MAD on July 1. Scoates succeeds Jorge Daniel Veneciano, who resigned as director more than a year ago. “Current political events compel me to turn my attention to pressing needs in the cultural sector,” Veneciano said when he announced that he was stepping down after only four months at the helm of the museum. During his tenure at the Cranbrook, Scoates developed a new experimental media division, recruited diverse board leadership, and boosted fundraising efforts. Previously, Scoates served as director of the University Art Museum at California State University, Long Beach from 2005 to 2014; chief curator of the University Museum of the University of California, Santa Barbara, from 2002 to 2005, during which time he also spent a year as acting director; and as director of the Atlanta College of Art Gallery from 1993 to 2000.